In Luke chapter 5, Jesus healed two lepers and told them not to tell anyone. The Bible says “However, the report went around concerning Him all the more; and great multitudes came together to hear, and to be healed by Him of their infirmities.” All of a sudden, Jesus’ ministry work became more demanding. Can you imagine what it’s like to personally minister to a multitude of people? The best example I could come up with is from my days working fast food in college. In college, I worked at an Arby’s restaurant that was located two blocks away from Jordan-Hare Stadium at Auburn University. On football game days, all five registers would be opened with all five lines stretching out of the lobby and through the opened double doors. The people just kept on coming. It was stressful, demanding work being pressed by such a large crowd. At the end of the day I was drained and fatigued. What do you do when life just keeps on coming? How do you handle the stress and fatigue? Jesus gives us the answer: withdraw and pray. Decision fatigue – the mind is so overworked making decisions you either choose not to make a decision or all your decisions are automatically “no”. Emotional fatigue – your heart has experienced so many intense emotions (joy, anger, happiness, pain) that you’ve become numb and can’t empathize with others. Social fatigue – your mind is so overworked trying to fulfill all of your social roles (spouse, parent, employee, parishioner, neighbor) that you begin to act out of character at the wrong times. Sensory fatigue – you’ve been so bombarded with images, videos, sounds, and smells that you become annoyed by the hum of the motor on your refrigerator. Prolonged exposure to these types of fatigue can lead you to snap on your kids, leave your spouse, quit your job, curse out your friends, quit your ministry, leave your church, or worse. The best way to respond to this fatigue is to withdraw and pray. Find or create your own personal wilderness where you can be alone with God. Get away from the noise and distractions so you can let God resettle you and recharge your batteries. My wilderness is my porch. That’s where I get alone with God to pray, think, and strategize. Sometimes I have to create a wilderness when I’m in public places by putting on my earphones with worship music, classical, or soft instrumental jazz. 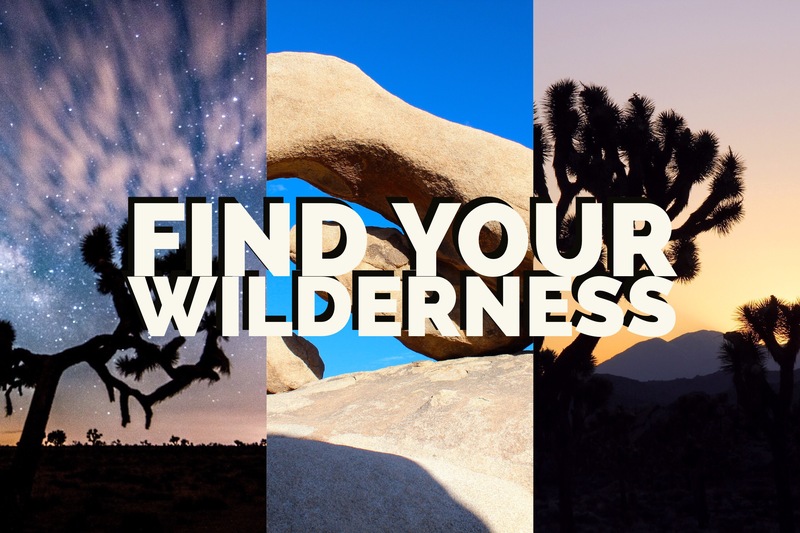 Let me encourage you to find your wilderness. Get alone with God. Let him help you process all of the issues of your life. He will give you to strength to move forward. Next Post Say Yes to No. Here’s how. Is your sermon series healthy?